This Friday (23 Nov) it’s the annual BBC 6Music Band T-Shirt Day, where listeners can request tracks all day (7am-7pm) by wearing a t-shirt of their favourite act and posting a picture of it on Twitter or Instagram. It would be amazing if Squeeze fans could post so 6Music can play Squeeze tracks on Friday. Here’s what the station would like: Fans to wear their t-shirts on Nov 23rd and post their pictures using the hashtag #TShirtDay on Twitter and/or Instagram. It’s also known as ‘Wear Your Old Band T-Shirt To Work Day’. Please – on Friday, if you can post a picture of you in a Squeeze t-shirt using #TShirtDay on Twitter and/or Instagram that would be great – and they’re @bbc6music if you want to tag them! 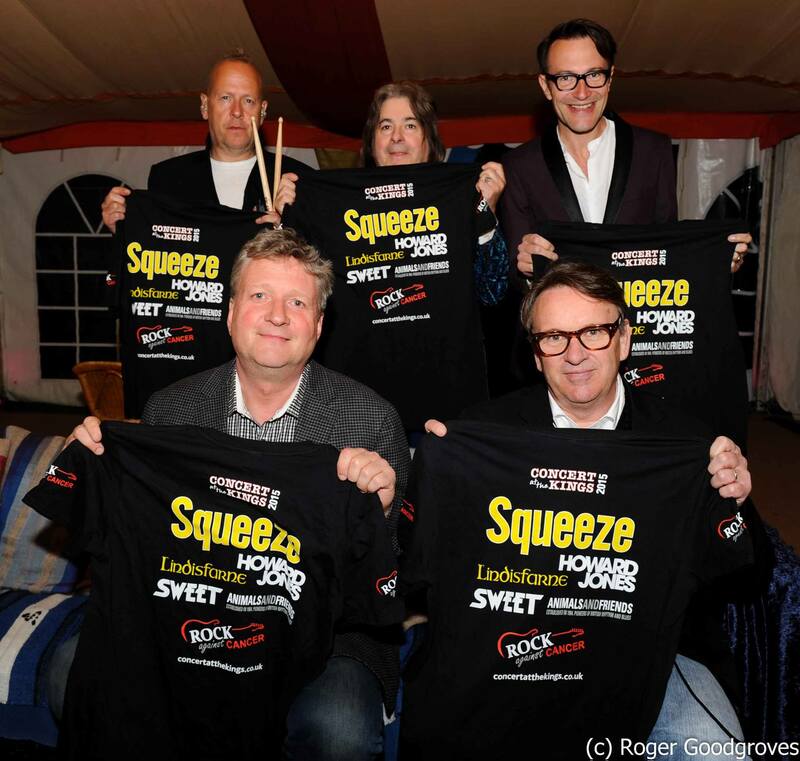 Why not tag @packetofthree and @SqueezeOfficial on Twitter (@Squeezeogram on Instagram) as well?